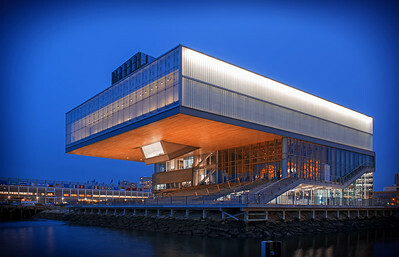 Institute of Contemporary Art in Boston. 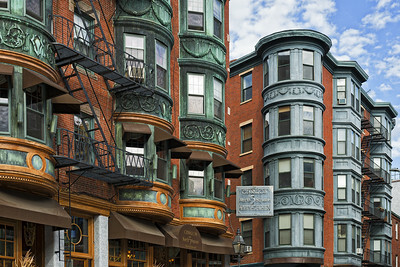 Historic brick houses in Boston's North End. 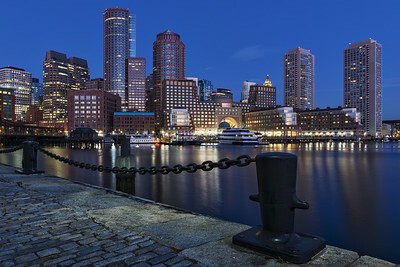 Skyline of Boston seen from Piers Park. 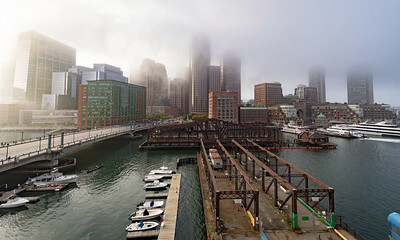 Downtown Boston seen from Naval Shipyard. 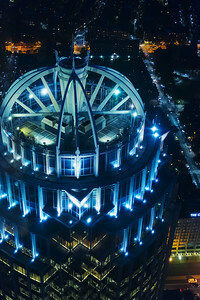 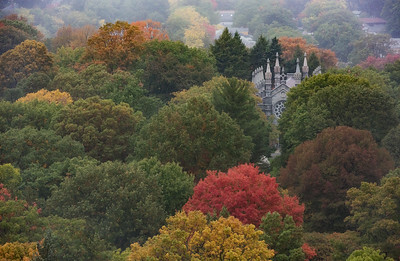 Bigelow chapel seen from Washington Tower. 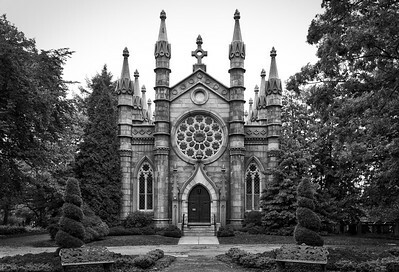 Bigelow Chapel at Mount Auburn Cemetery, Cambridge. 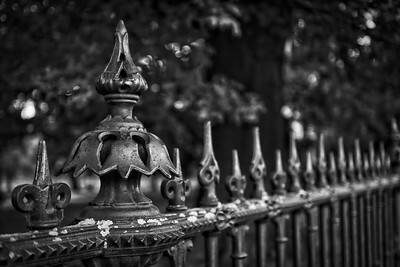 Close-up at Boston's Public Garden. 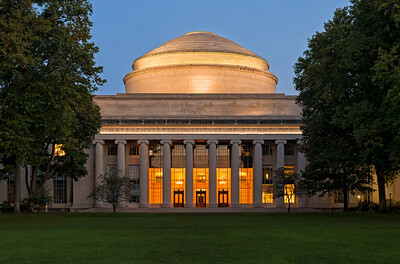 Barker Engineering Library at the Massacusetts Institute of Technology. 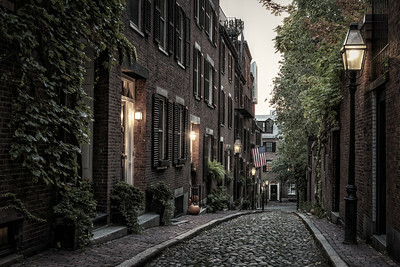 Alley in Beacon Hill, Boston. 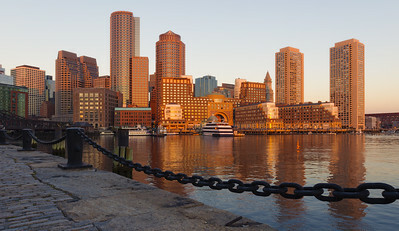 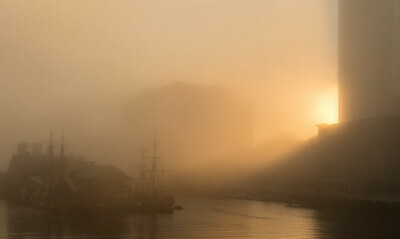 Morning hour at Fan Pier Park in Boston. 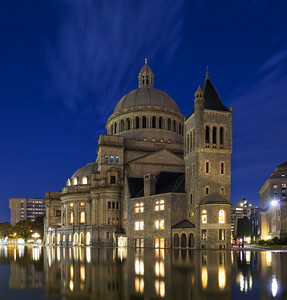 The First Church of Christ in Boston's Back Bay. 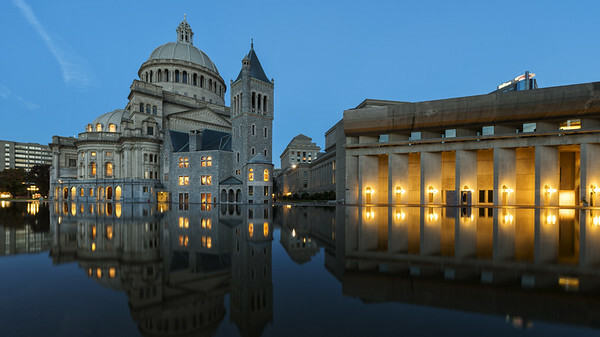 The First Church of Christ in Boston. 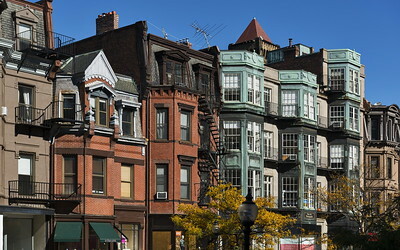 Old houses in Back Bay neighborhood, Boston. 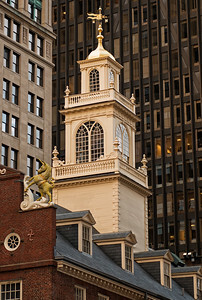 Old State House in Downtown Boston. 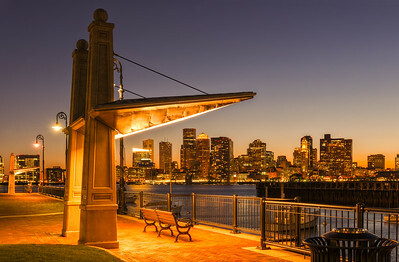 The skyline of Boston seen from LoPresti Park. 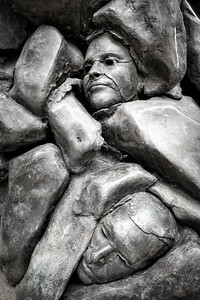 Hungarian Revolution Memorial in Downtown Boston. 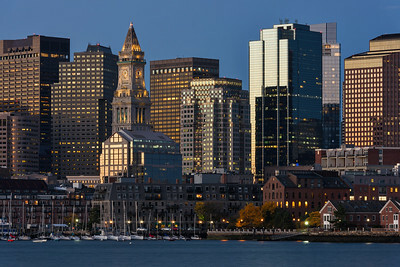 The skyline of Boston seen from the Envoy Hotel. 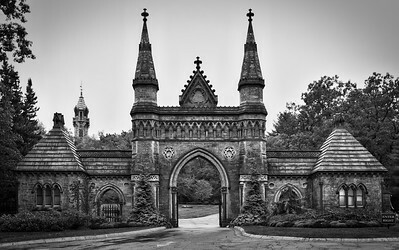 Forest Hills Cemetery in Jamaica Plain. 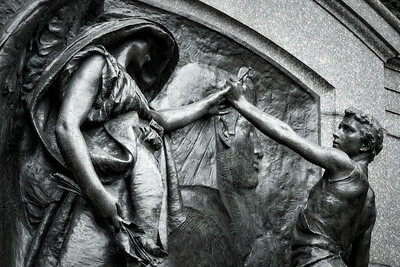 The famous sculpture by Daniel Chester French. 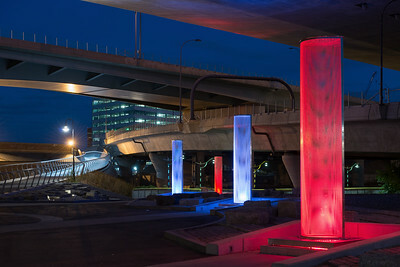 Sculptures near Paul Revere Park, Boston.